Vietnam Export Promotion Forum 2019 with the theme "Innovating trade promotion to improve the efficiency of export promotion" took place at the International Conference Centre in Hanoi on April 12, with the participation of leading economists, domestic business associations, and representatives of international organisations from Europe and the US, exchanging ideas, sharing experiences, and discussing trade promotion solutions to promote export efficiency. 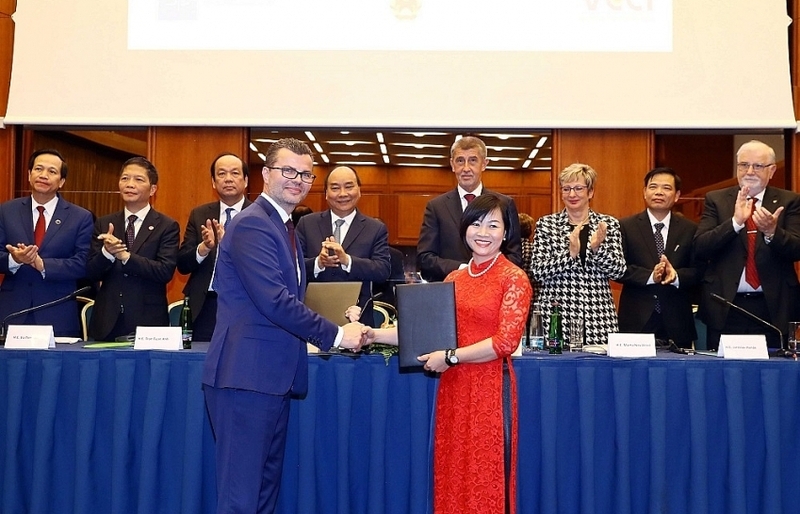 Vietnam Export Promotion Forum is an annual activity chaired by the Ministry of Industry and Trade (MoIT) which assigned the Vietnam Trade Promotion Agency (VIETRADE) to co-ordinate with units of ministries and bodies as co-organisers. This year, the event was attended by the Centre for Promotion of Import from Developing Countries (CBI), the Swiss Federal Economic Co-operation Organization (SECO), project LinkSME of the United State Agency for International Development (USAID), as well as the representatives of Amazon Global Selling and local small- and medium-sized enterprises (SMEs). 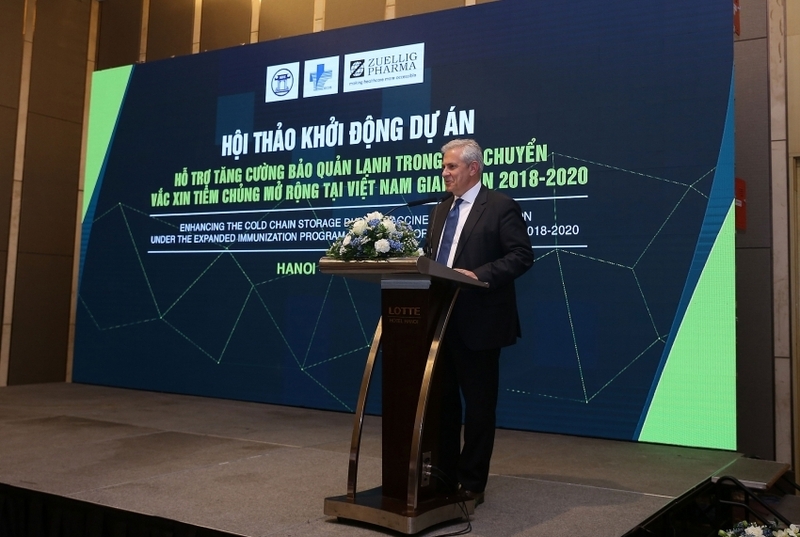 Deputy Minister of Industry and Trade Do Thang Hai in his keynote opening speech said that in recent years, the structure of Vietnam's export goods continued to improve. 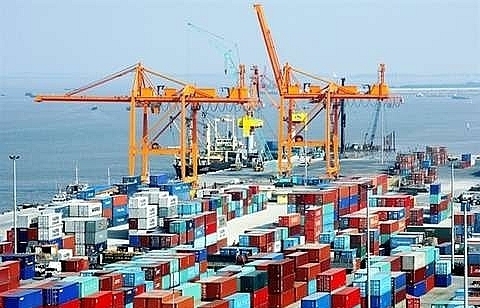 Specifically, reducing the crude export volume and increasing the export of processed and industrial products will facilitate the deeper participation of Vietnamese goods in the global supply chain. 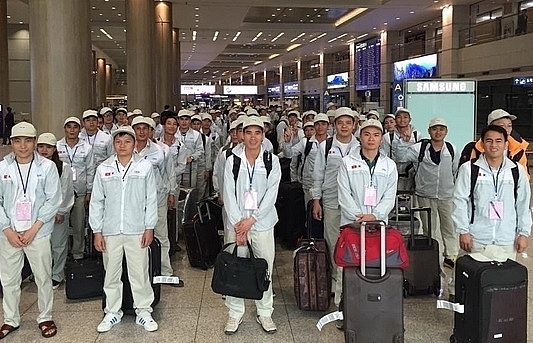 The position of Vietnamese products in the supply chain is gradually asserted on the regional and world markets, which has attracted foreign investors and traders to help local enterprises enhance production capacity and promote exports. Vo Tri Thanh, chairman of the Institute for Brand and Competitive Strategy, former vice president of the Central Institute for Economic Management (CIEM) said Vietnam to capitalise on its signed FTAs, it needs to satisfy a series of difficult conditions such as rules of origin (ROOs), technical standards, Technical Barriers to Trade (TBT) and Sanitary & Phytosanitary (SPS), transparency, connecting distribution systems, and being aware of market variables. The exports are no longer limited to enterprises exporting goods to foreign markets, but now include supplying products to foreign-invested manufacturers in Vietnam such as Samsung, which is considered on-site exportation, which is also a way to help Vietnamese enterprises break into the global supply chain. 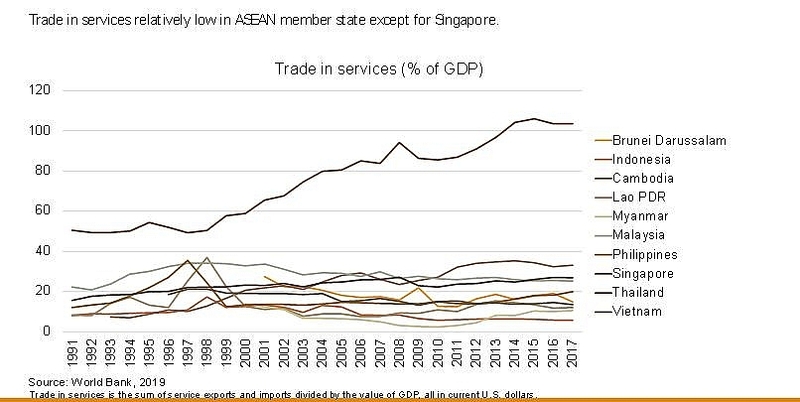 Vietnam, as well as other ASEAN members, are still only making initial steps in export support services, especially logistics. 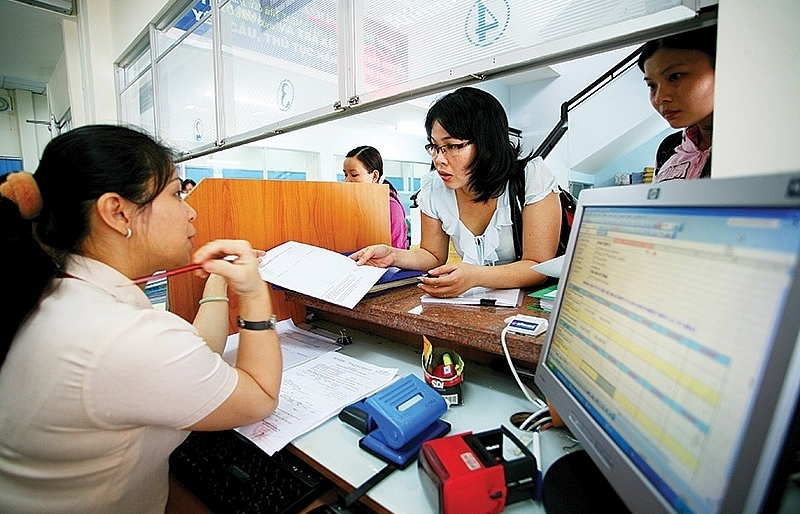 Most of Vietnam's export costs are covered by foreign-invested enterprises. 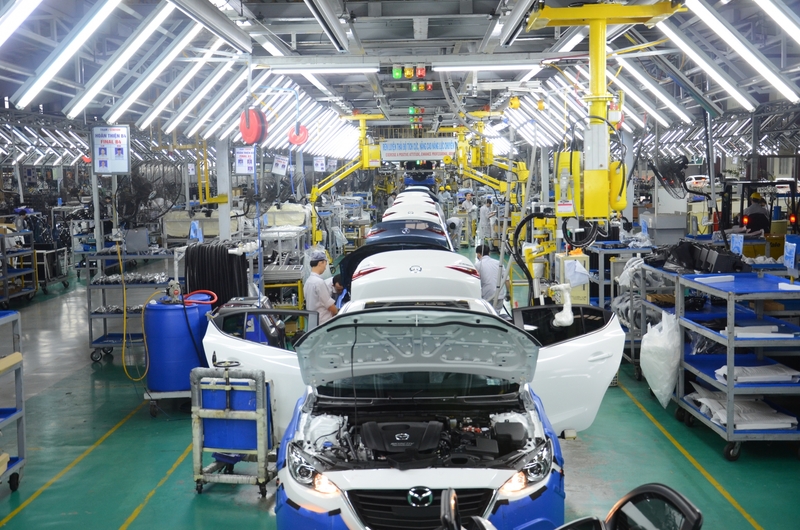 By mastering export support services, Vietnam will significantly increase its turnover, and export growth will be accelerated and more sustainable. 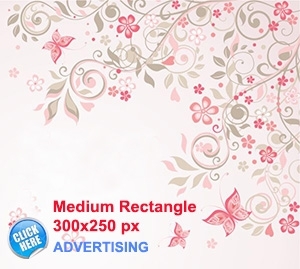 The rise of e-commerce is a remarkable trend taking over the export scene, generating great value to Vietnam economy. 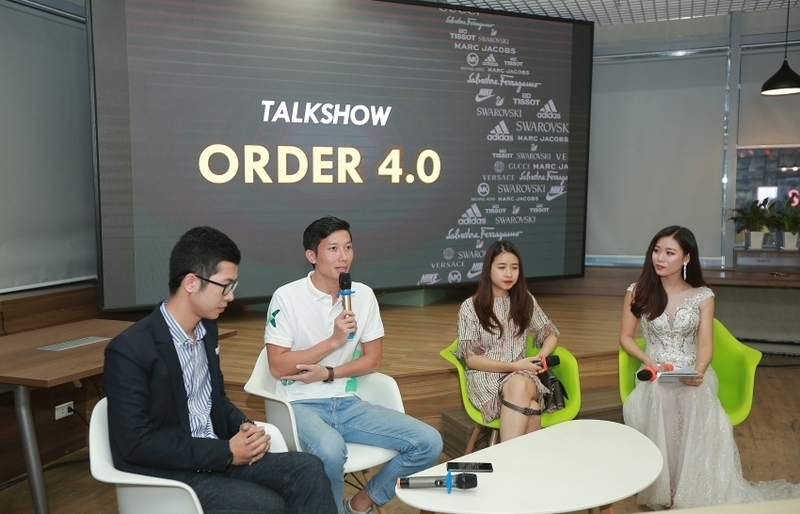 After the session of market analysis, a talk show followed with the aim of clarifying the demands of enterprises and the role of state management agencies as well as trade promotion agencies in innovating trade promotion activities. 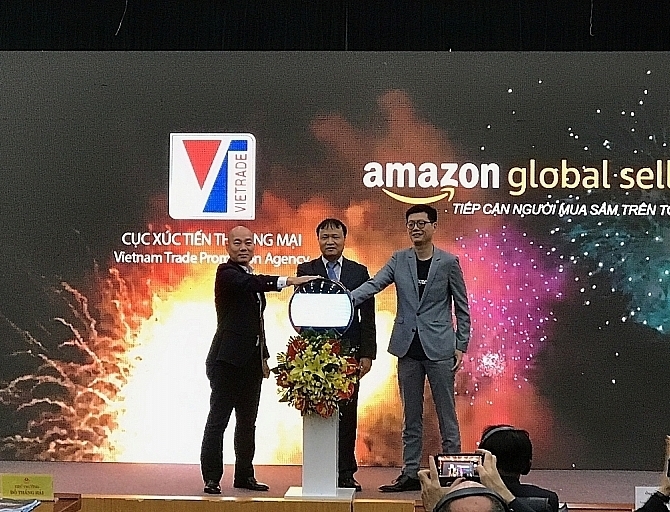 On April 11, VIETRADE and Amazon Global Selling announced their co-operation plan to support Vietnamese businesses to boost exports and develop brands through e-commerce in 2019-2021. 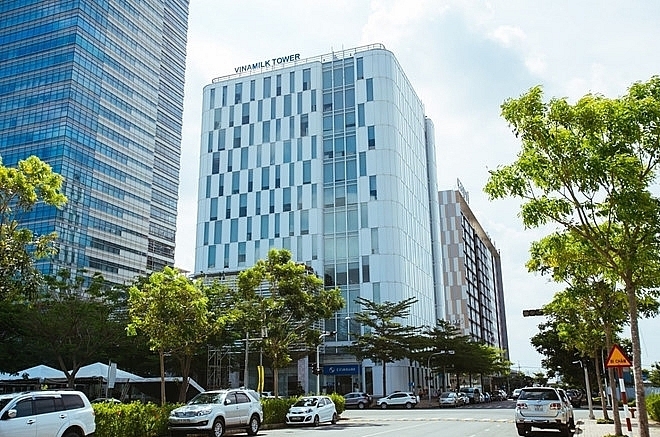 The partnership will include a global export programme through e-commerce, brand development programme on e-commerce with Amazon, and e-commerce training for Vietnamese businesses. 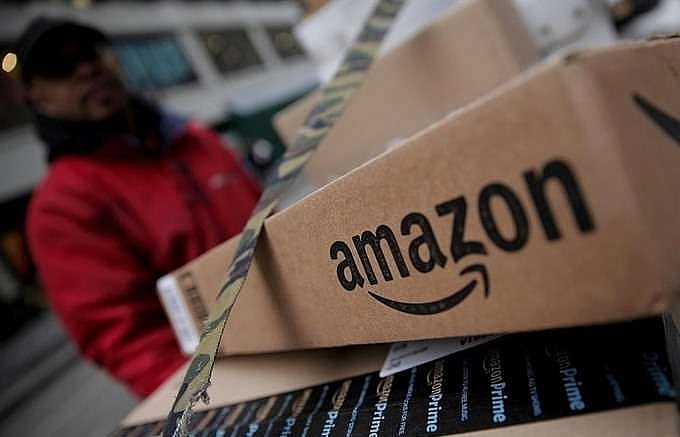 On this occasion, 100 potential businesses were selected for skills training and advisory to bring their export products to Amazon's US e-commerce system in this June. 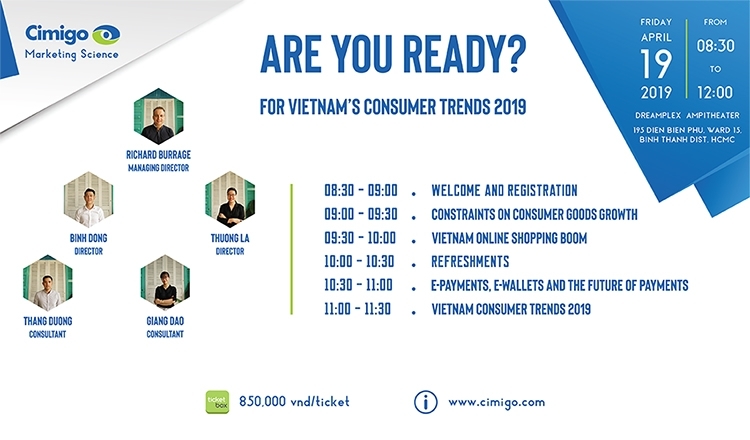 From the perspective of SMEs, Pham Minh Duc, director of Ecolink Co., Ltd., talked about his company’s initial difficulties when trying to export the company’s organic and fair-trade products to create a new identity for Vietnamese tea around the world. 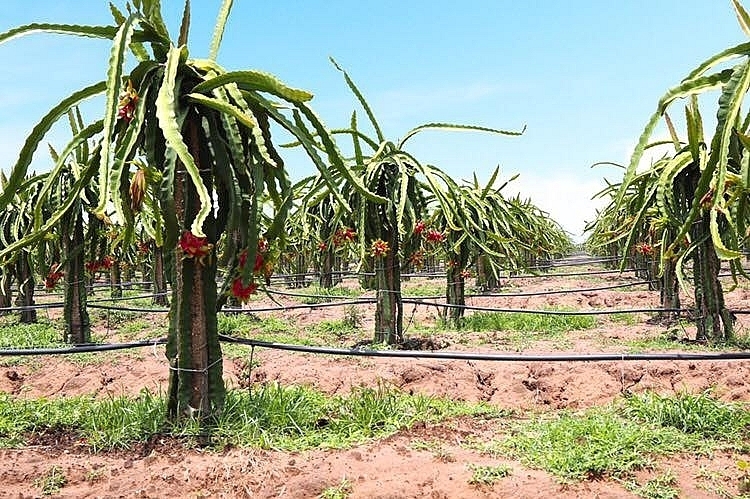 Duc said that SMEs are limited in capital, therefore, they should focus on a core issue and elicit support from the association on licencing procedures. 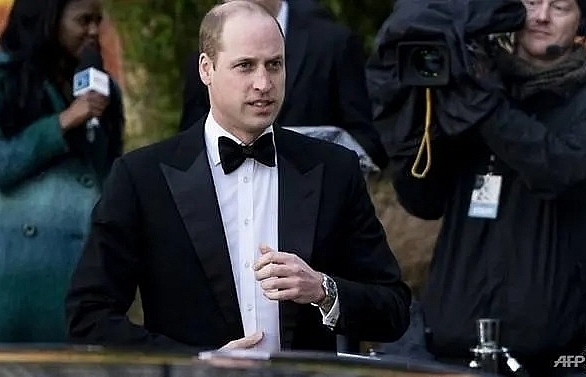 The authorities also need to provide clearer information about mechanisms, policies, and markets, helping businesses save time and costs. 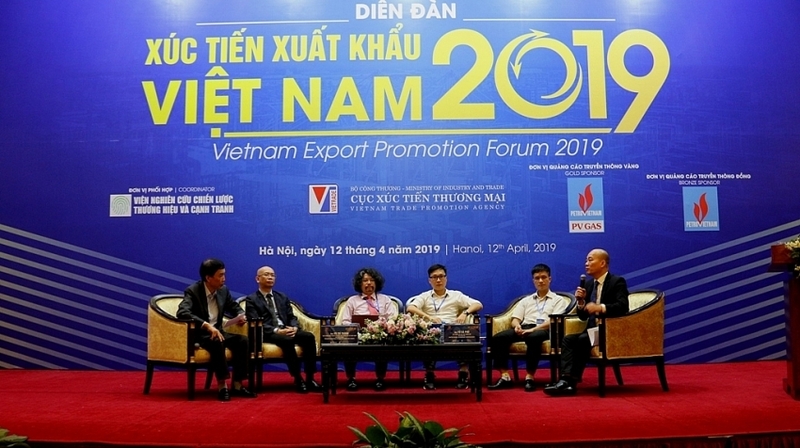 From the perspective of a unit directly implementing trade promotion activities, Vu Ba Phu, director of VIETRADE, expressed that the Vietnamese economy still relies on exports, so state agencies need to maintain high and sustainable export growth. Another feature is that SMEs make up a considerable portion of the economy but have limited resources, therefore, SMEs cannot develop on their own. 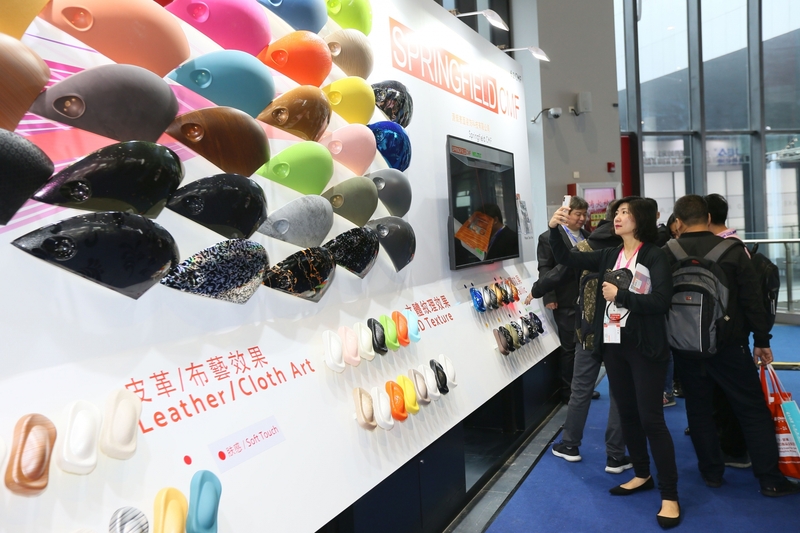 Aiming to support the SMEs, the MoIT has been making efforts to promote export to make the most effective and reducing the pressure. 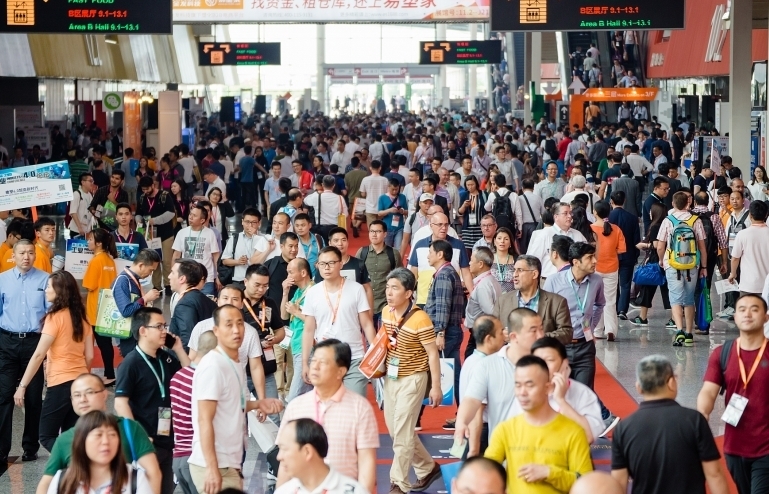 In the coming time, besides supporting SMEs to participate in international trade fairs and exhibitions, the MoIT will carry out more activities to provide market information, export consultancy, and connect buyers and sellers. 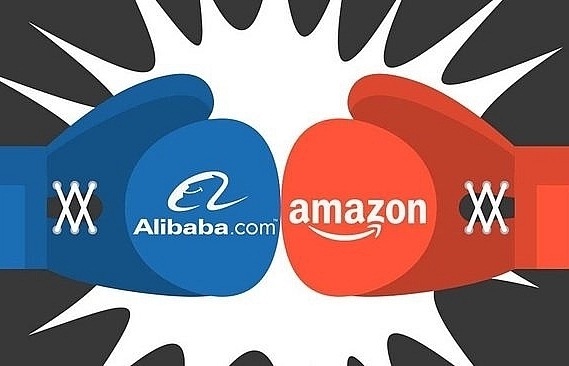 Additionally, the ministry will promote co-operation with international trade promotion organisations and large e-commerce groups like Amazon.